The emergence of the social media has proven to be beneficial to people in many ways. For one, it has connected people from the different parts of the globe allowing them to communicate in real time. Secondly, it has given businesses another venue to promote their products and services not only on a locally and nationally but even on a global level. However, there are also downsides to the frequent use of these social networking sites in much the same way as using one’s smartphone particularly while driving. The worse are accidents users encounter while on the move including when driving a vehicle. These accidents range from the minor to the major and even life-threatening ones such as car crashes. A survey done by AT&T has found that 7 out of 10 individuals use their smartphone while operating a vehicle. This act is considered distracted driving and it covers not only texting but also surfing the web, doing video chats and taking selfies. The study found that the social networking sites commonly used by people behind the wheels are Facebook, Twitter, Instagram and Snapchat. One notable case of how social media claimed the life of its user was the fatal car crash in Pennsylvannia that involved an 18-year-old girl. The teenage driver was reportedly streaming live on Facebook while driving along a highway iin Pennsylvania when a tractor-trailer rear ended her car killing her and a passenger. The accident occurred midnight in early December 2016 and involved Brooke Miranda Hughes who was driving the car and her friend Chaniya Morrison-Toomey, 19 years old. The teen driver was live-streaming her car ride which also captured the bright lights that flashed inside the car and sounds of screeching tires when the accident took place. The video recorded seven minutes of blackness after that and a man with a bearded face was heard speaking. The car was a total wreck and reports said the two teenagers died on the spot. On the other hand, the driver of the tractor-trailer Michael Jay Parks was not injured. Meanwhile, an in-depth study done by the Transport Research Laboratory (TRL) in Wokingham, Berkshire suggested that thousands of drivers are now accessing social media on a daily basis in real life. The act includes using Facebook and updating one’s status on a smartphone. 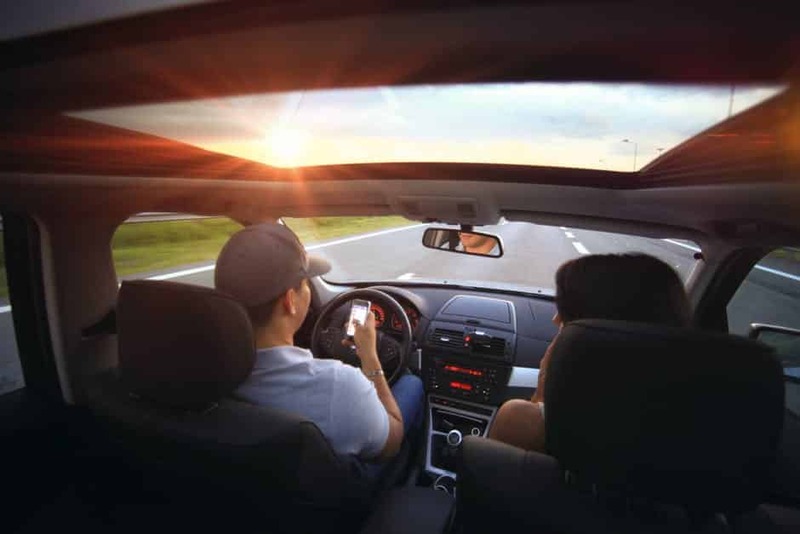 According to lead researcher Dr. Nick Reed, people who use their smartphones on the move spend up to 60 percent of their time looking down on the gadget instead of focusing their sight on the road. He added this is enough to miss a vehicle braking or swerving in front of you as well as debris on the road and other hazards. 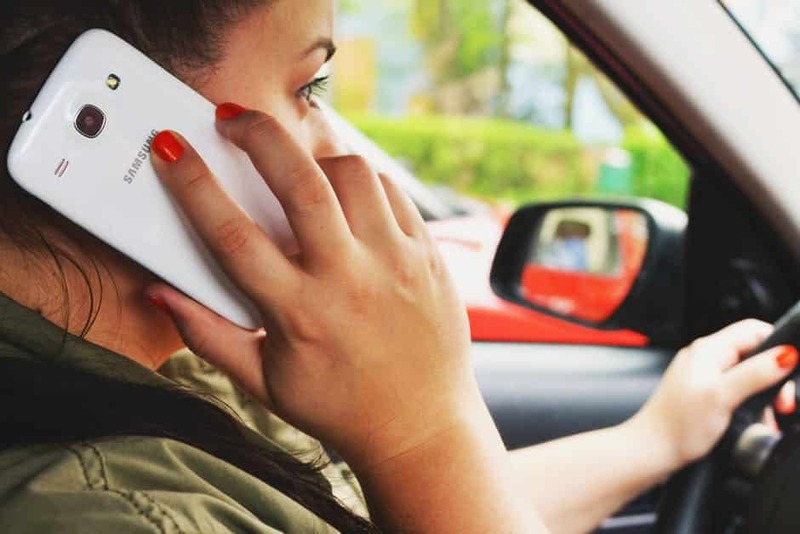 Lawyer Sherwin Arzani of the Citywide Law Group agrees to this saying distractions while driving remain to be a top cause of road accidents anywhere in the world. He adds that some people never learn their lesson and still continue to be careless while on the road. In Qatar, a senior traffic official also confirmed that the use of mobile phones including taking selfies and social media while driving has caused 80 percent of major traffic accidents in the country. This is in addition to driving below the legal age or with no license, failure to use seat belts and careless pedestrians who don’t follow traffic rules. Interestingly, there are new mobile apps that have been developed by local tech companies in Qatar. What these apps do is lock the mobile phone while the vehicle is moving. Missed calls and messages are logged by the app and then sends automatic replies to the caller or sender of the text message.